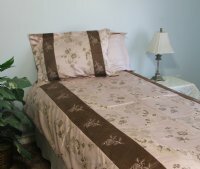 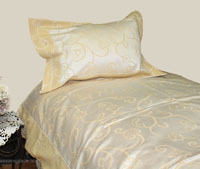 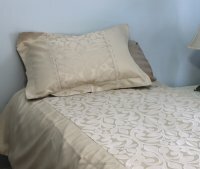 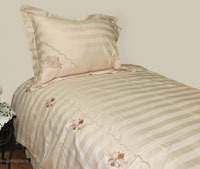 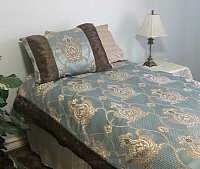 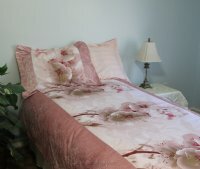 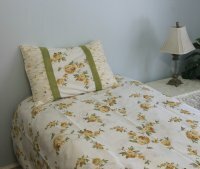 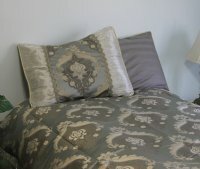 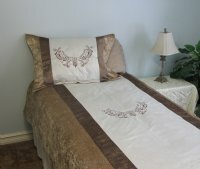 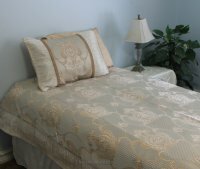 Luxurious linen & bedding sets, 48" linen sets, and custom size bedding. 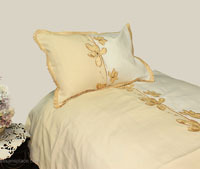 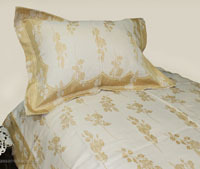 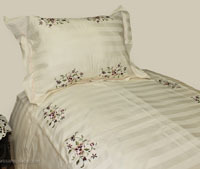 Finest quality high thread count tapestry and Egyptian cotton sets. 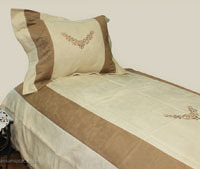 Browse these categories under "Linen & Bedding Sets"